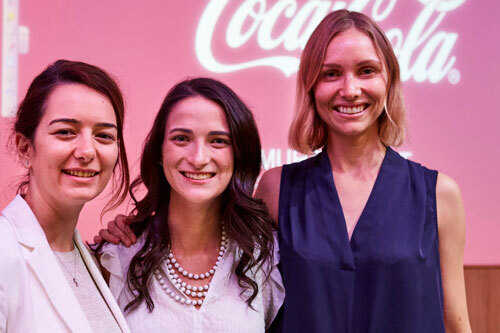 Esra Baykal is the Dubai EMBA Global Women's Leadership Scholar at Cass Business School and a supply chain specialist who has worked for IKEA more than five years. 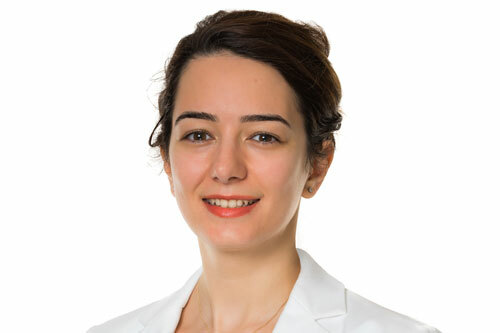 A Chemical Engineering graduate from the Middle East Technical University in Turkey, Ankara, Esra grew up and studied in both the eastern and western parts of Turkey. In 2016 she moved to Dubai to gain international experience and develop her personal and professional skills. What was it like growing up in Turkey? Can you tell us about your career so far? What made you decide to study for an MBA at Cass? “My first manager who has made great contributions in the sustainability field inspired me during my first years of my career and taught me to value sustainability within business. On a global scale, Melinda Gates’ career in technology as a woman and her impact on the society through social engagement programmes have been a big influence on me. In my personal life, my grandmother and mother-in-law are great women who have incredible career and life stories; they are role models for me every day. What advice would you give other women from non-business backgrounds considering the EMBA at Cass? Where would you like to be in the future – and how do you think your MBA will help you get there? “I love making tangible contribution to other people’s lives and having a direct impact on their quality of life is one of the key motivators for my life. For example, during my assessments of IKEA suppliers in the Middle East part of Turkey, I saw many of the challenges that women face in their working lives and helped suppliers to overcome those challenges by establishing working routines and processes which had direct impact on the working conditions over more than 1000 women in Turkey. Find out more about the Cass Global Women's Leadership Programme here.